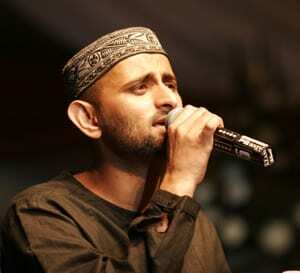 Zain Bhika is a South African singer and song writer who is renowned worldwide for his Islamic nasheed. He is also engaged in social welfare projects in South Africa as well as international initiatives to educate through songs. Check out this interview where Br. Zain shares some inspiring tips from his journey.